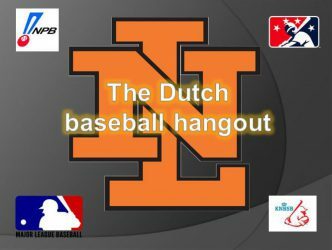 Another overview of the performances of players from Aruba, Curacao and the Netherlands in the various baseball leagues on this planet. This time WITH Andrelton Simmons and with some nice performance of Carter Kieboom. Andrelton Simmons is having a good start of the 2017 season. The shortstop of the Anaheim Angels is hitting a solid .391. In six games and 23 at-bats, he collected nine hits and a double. In last night’s win over the Mariners, Simmons went 1 for 4. So far he hasn’t committed an error and turned two double plays. Jonathan Schoop did not collect a hit out of three at-bats last night. As a result, his batting average dropped to .154. So far, Schoop has played four games in which he turned four double plays and did not commit an error. The Gwinnett Braves are still without a win, but that did not stop Ozzie Albies from having a good performance at bat yesterday. Ozzie went 2 for 5 with a triple, an RBI and a run. Albies also stole second and committed his first error of the season. Jiandido Tromp and the Fighting Phils lost to the Portland Seadogs 4-1. Tromp went 1 for 4 with a run scored. Jiandido recorded three outs in right field. In the second game of a doubleheader, Spencer Kieboom finally played his first game of the season. So far the manager of the Harrisburg Senators preferred Raudy Read behind the dish. Spencer went 1 for 3 with a double and struck out twice. Juremi Profar had quite a night at bat. Right in the first inning, he doubled home a run and later in the seventh inning, he launched a leadoff solo shot to left center field. Going 2 for 5, he contributed well to the victory of the Frisco RoughRiders over the Springfield Cardinals and lifted his batting average to .308. 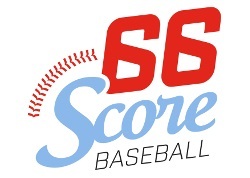 The Frederick Keys beat the Carolina Mudcats 5-1. 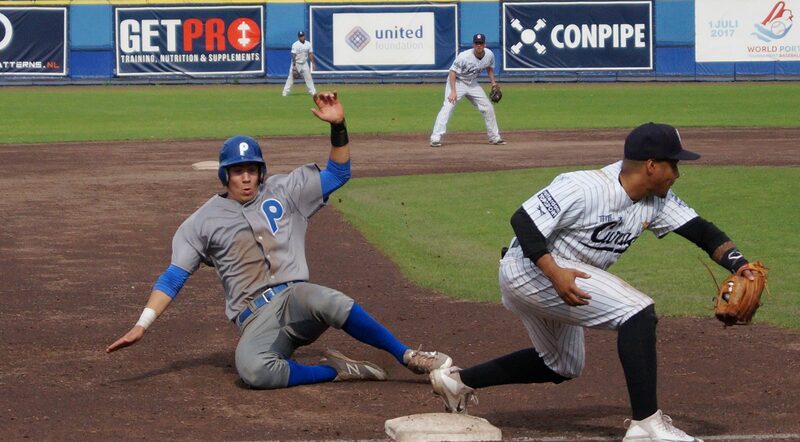 Ademar Rifaela contributed modestly, going 1 for 4 with a run scored. Not many balls were hit into his direction in right field as he recorded only one out. 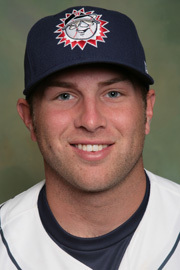 Another Dutchie in the Carolina League, Sicnarf Loopstok, also went 1 for 4. But this sole hit was a triple that drove in two runs and with that, Sicnarf had a big part in the 6-1 victory over the Myrtle Beach Pelicans. Ray-Patrick Didder raised his batting average to .222 with a single out of three at bats. He also drew a walk and scored a run in the 4-1 victory of the Florida FireFrogs over the Dayton a Tortugas. So far Ray-Patrick has hit a double and a single and has drawn four walks. Ray-Patrick has committed one error in three games, resulting in a fielding percentage of .833. Finally, Danny Arribas saw some playing time for the Bradenton Marauders. Danny played right field and drove in two runs on two hits out of four at-bats. He also drew a walk. Chris Pieters still has no batting average as he went 0 for 4 with a strikeout in the 2-0 loss of the South Bend Cubs against the West Michigan WhiteCaps. 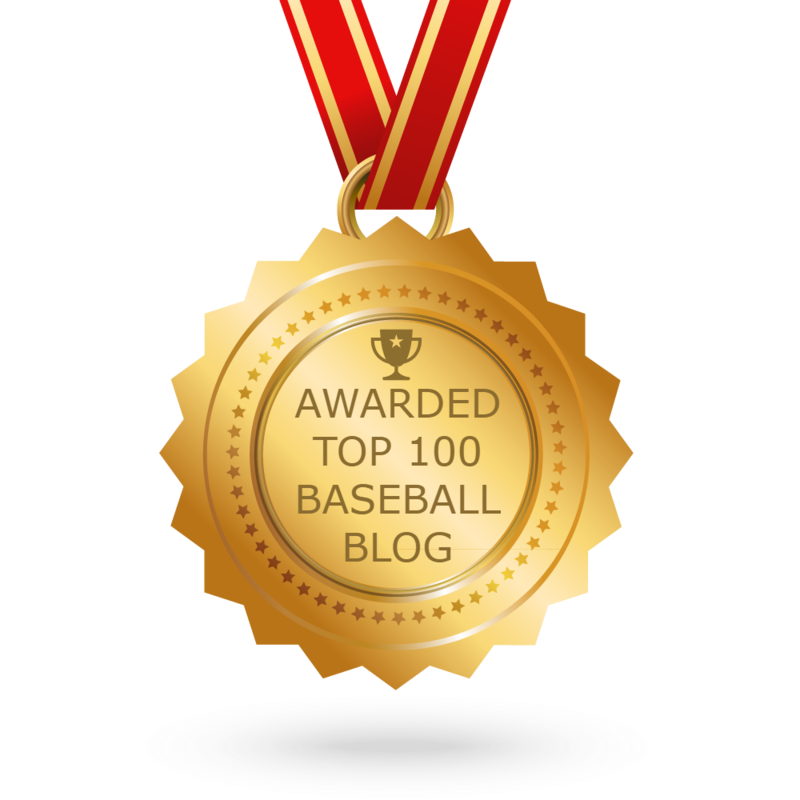 Carter Kieboom is making his presence felt in the South Atlantic League so far. Last night he went 2 for 3 and drove in the ggame-winning runs on a two run homerun to right center field. The Hagerstown Suns won the game vs the Asheville Tourist by 2-1. In the second game of a doubleheader, Carter went 1 for 3, drew two walks and scored thrice. After the two games of yesterday, his batting average stands at .556. Wladimir Balentien and the Yakult Swallows lost to the Hiroshima Toyo Carp 4-1. Wladimir went 1 for 4 as he singled to left field. It looks like Roger Bernadina is heating up at bat. In yesterday’s loss vs the Hanwha Eagles, he went 1 for 2, walked twice and stole a base. In today’s victory of the Kia Tigers over the Hanwha Eagles, Roger went 2 for 4 and hit the decisive two-run homerun to hand the Tigers the 3-2 win. Roger’s batting average stands at .231 but he seems to have found his groove at the plate so he will raise it for sure. The Regensburg Legionaere also lost their fourth game of the season despite a much better outing of Mike Bolsenbroek. In six innings, Mike threw 100 pitches and allowed two runs on seven hits and struck out nine. Nevertheless, Mike took the loss as he did not get any run support.